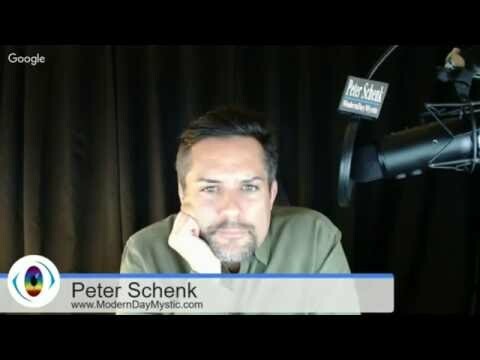 I’m looking forward to talking water, consciousness, and change with Peter Schenk and his co-host Donna Whittington, of Modern Day Mystic at 8pm (Eastern) tonight. If you can, tune in and join in. He’s doing some amazing things with water too, that I’m eager to learn about. Follow the link, or visit the Modern Day Mystic YouTube Channel to access the LIVE show.